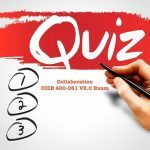 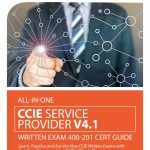 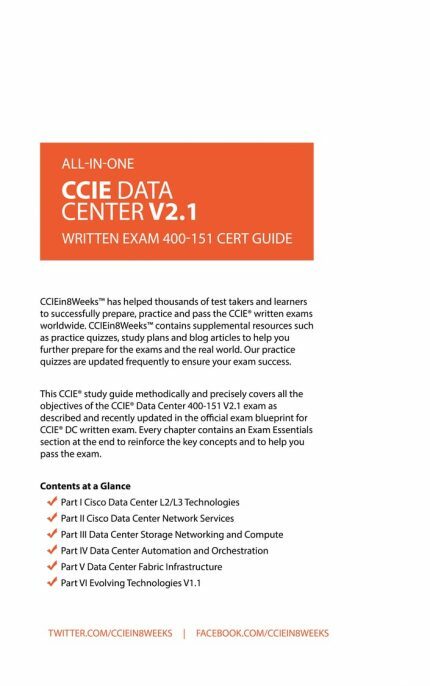 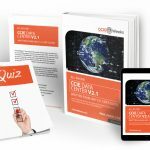 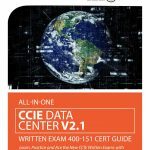 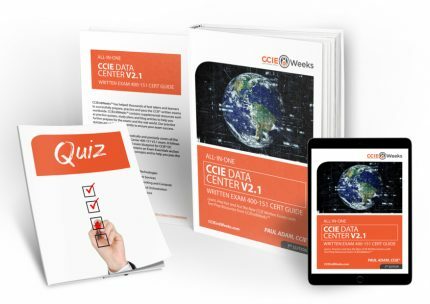 This all-purpose CCIE exam cert guide methodically and precisely covers all of the objectives of the CCIE Data Center Written Exam 400-151 V2.1. 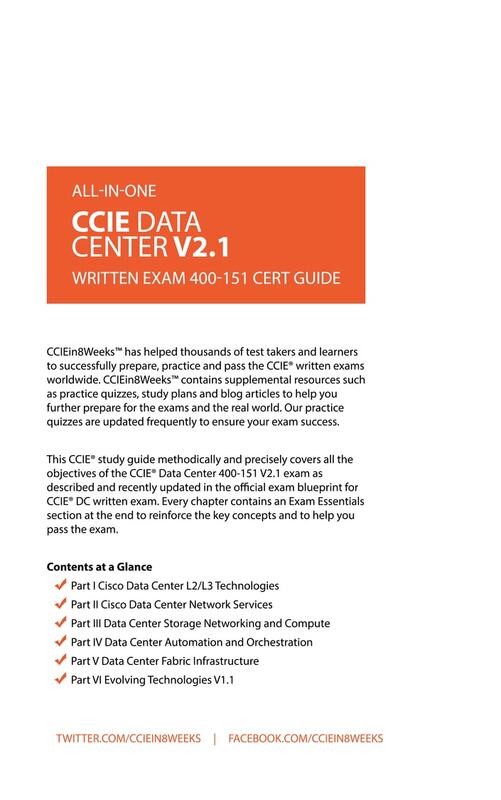 The study guide includes updated material from Cisco CCIE Evolving Technologies V1.1 Update, effective as of August 30 2018. 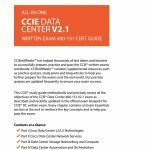 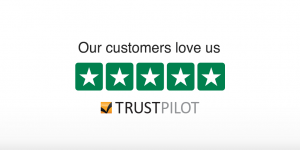 The CCIE DC v2 is really amazing and informative, it covers all the Cisco exam blueprint in a professional way. 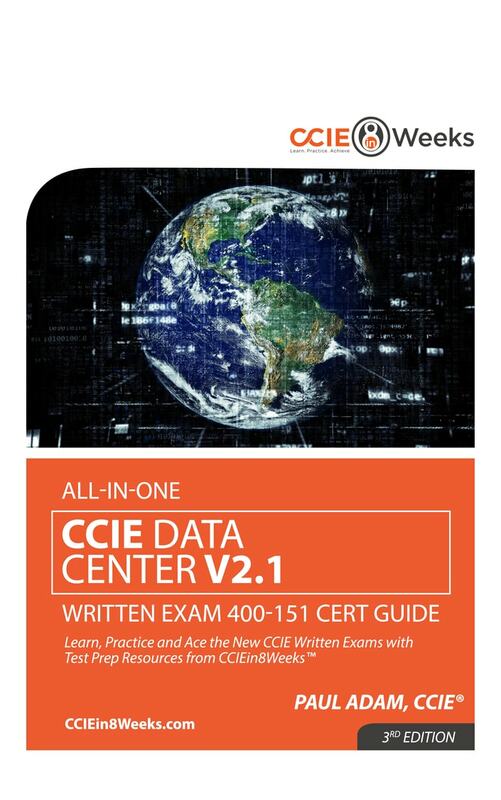 I am reasonably impressed with the content in this book, to help kickstart my certification efforts.